United Plates of America: A review of the Tex-Mex market in the UK. This week, we continue our American food series with the Tex-Mex genre. 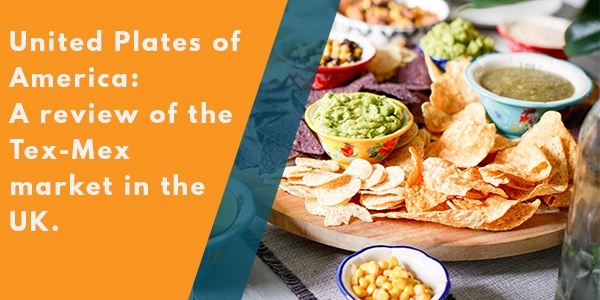 Tex-Mex is a relatively new cuisine for the UK, so using LDC data, I'm going to look at how this market has evolved and the brands that are leading the pack. 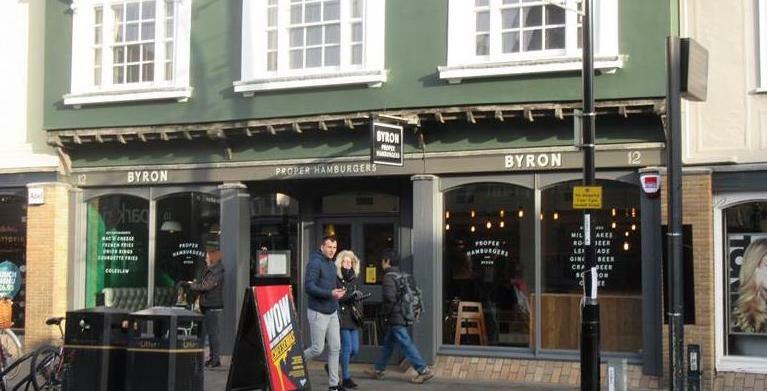 Since as early as 1965, American burger brands have been establishing their presence in the UK with big names such as McDonalds, Burger King and Five Guys. This US staple has become a favourite for the British consumer, leading British entrepreneurs to adapt the cuisine to the tastes of the UK. So, who does it better - the US or the UK? I'm going to leverage LDC data to find out!